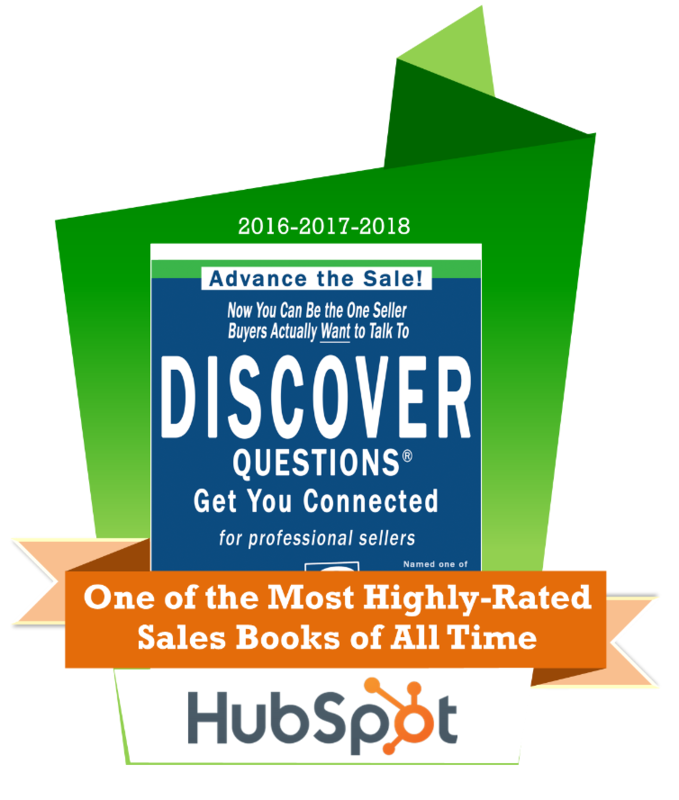 Based on the research and award-winning book, the DISCOVER Questions® workshop enables sellers to form and sustain strong connections with buyers. This workshop is facilitated on-site at your location and comes with a customized workbook for your sellers (branded for your organization). Get this workshop for your organization! Now you can be the one seller buyers actually want to talk to. 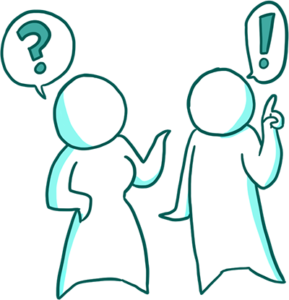 Become more purposeful and strategic in using questions to engage your buyers? Create unique and relevant value for your buyers? Make every sales call count? Differentiate yourself from the pack? Become more effective in all stages of your sales process? If you said YES to any of these, you’ll love this workshop! 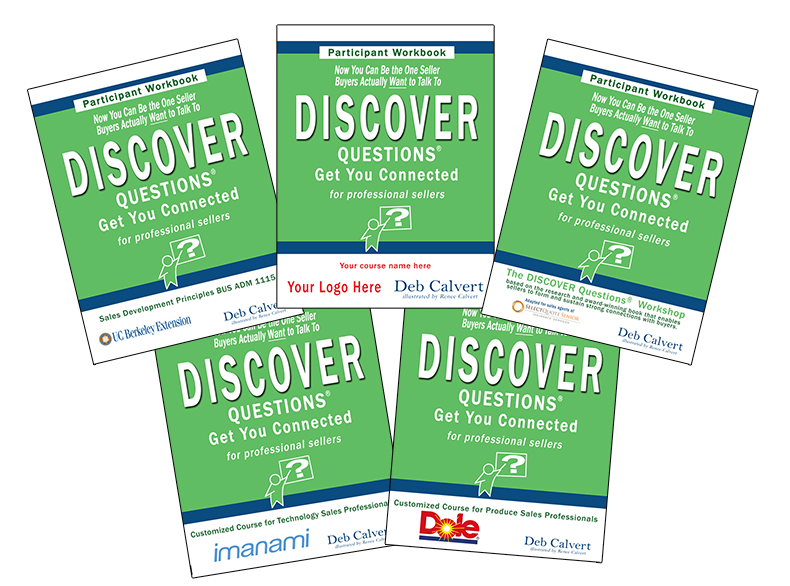 DISCOVER Questions® workshop participants will learn to amplify their effectiveness and strengthen customer relationships by asking more purposeful and better-constructed questions. We’ve had an opportunity to work with Deb twice now and what’s been great about that opportunity is she’s been able to tailor her approach towards our sales agents and what we really want from a training team for them to specifically work on. She didn’t just come with some canned response with a canned workbook. She came and worked with us for a few months prior, helping us really tailor that approach and tailored material towards the rep so that it would be very relevant to them. Submit the form below to schedule your workshop!